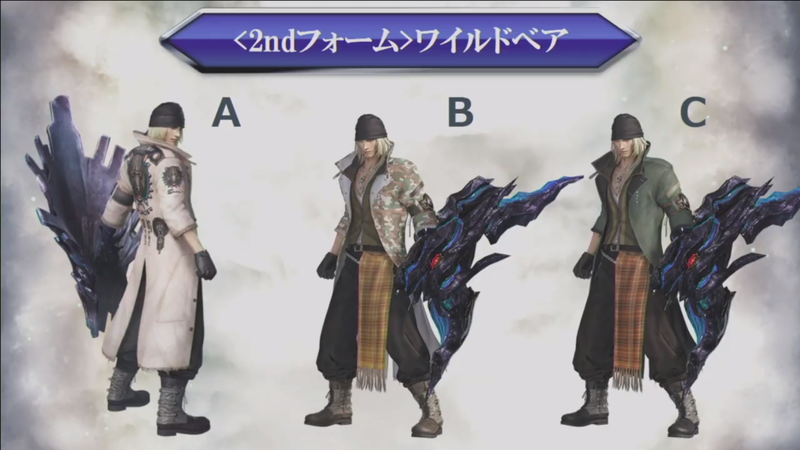 During a live broadcast this morning, the Dissidia Final Fantasy team revealed the last season pass character: Snow Villiers from his appearance in Lightning Returns Final Fantasy XIII. 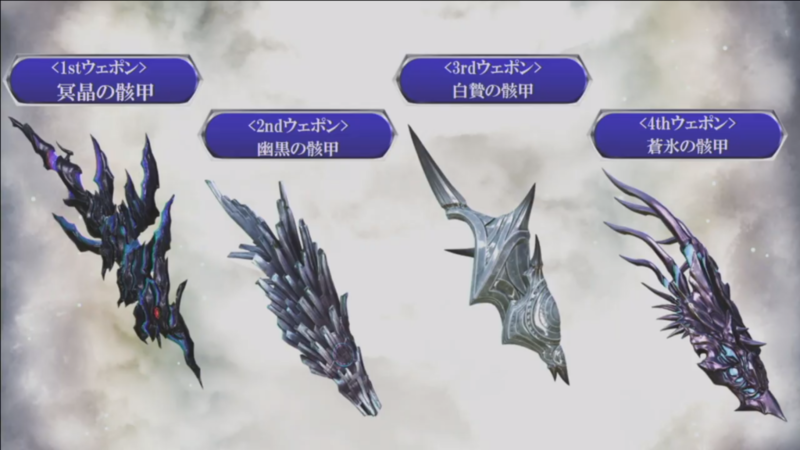 A heavy type character, Snow is able to make use of Cieth transformations to fight in combat. 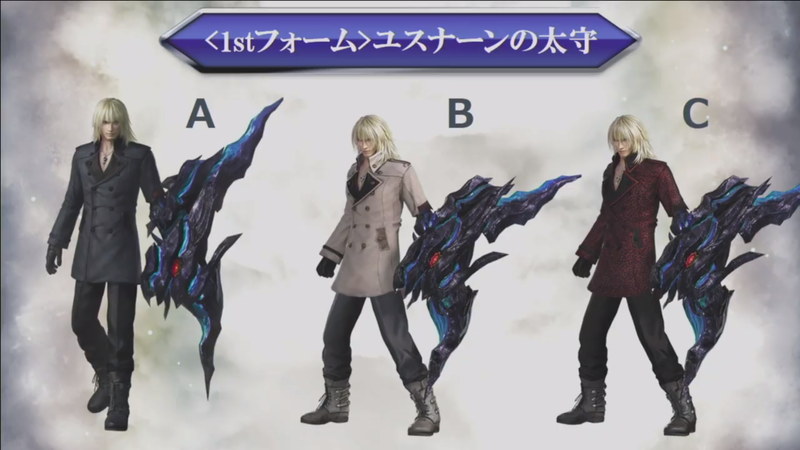 He will arrive in the arcade version of Dissidia by the end of this month and in the console version (Dissidia Final Fantasy NT) in February. 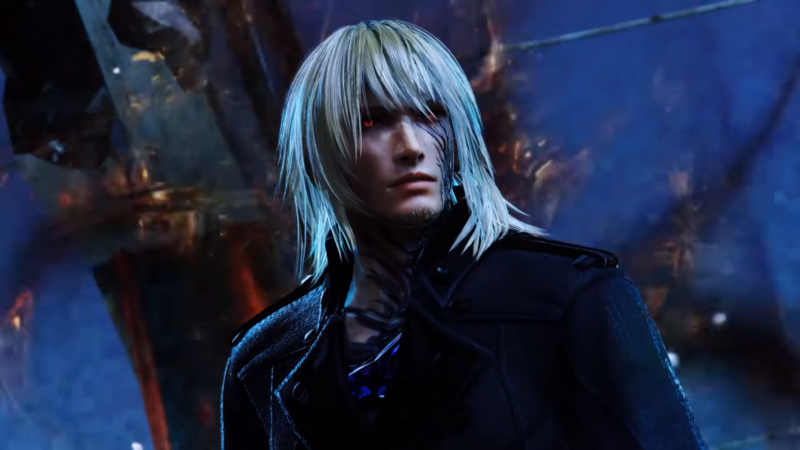 Purchase of the season pass is required to play this character. New arrangements will also arrive in the Snow Villiers patch, which you can sample in the video below. Oh yeah!!!! I love Snow, I love his moves, I love his outfits! Bring on the complete edition of this game!!! Altho I’ll have to be patient because I think there is a Season 2 incoming.